Mobile Marketing: The Marketing of Tomorrow Done, Today! Are you mobile friendly? If not, you are missing out on a large number of customers each and every month! 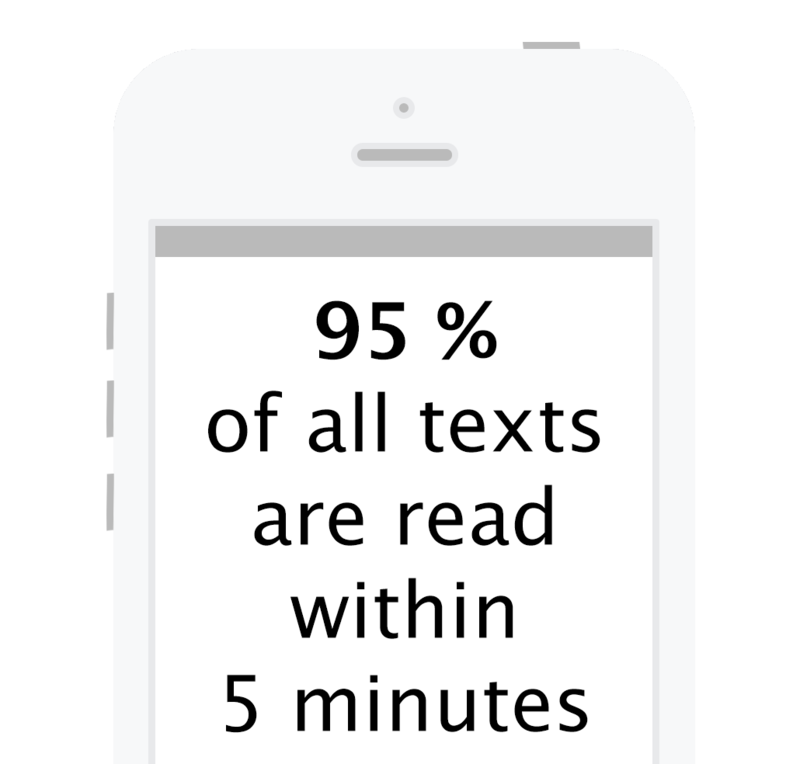 An effective mobile strategy does not work independently in a vacuum. Rather, its power lies in its ability to turn any traditional advertising medium into an interactive engagement piece. By using the mobile channel to make almost anything virtually "clickable," you extend its reach, its information richness, and its measurability. A Responsive Website is crucial for your for-profit business or non-profit organization. 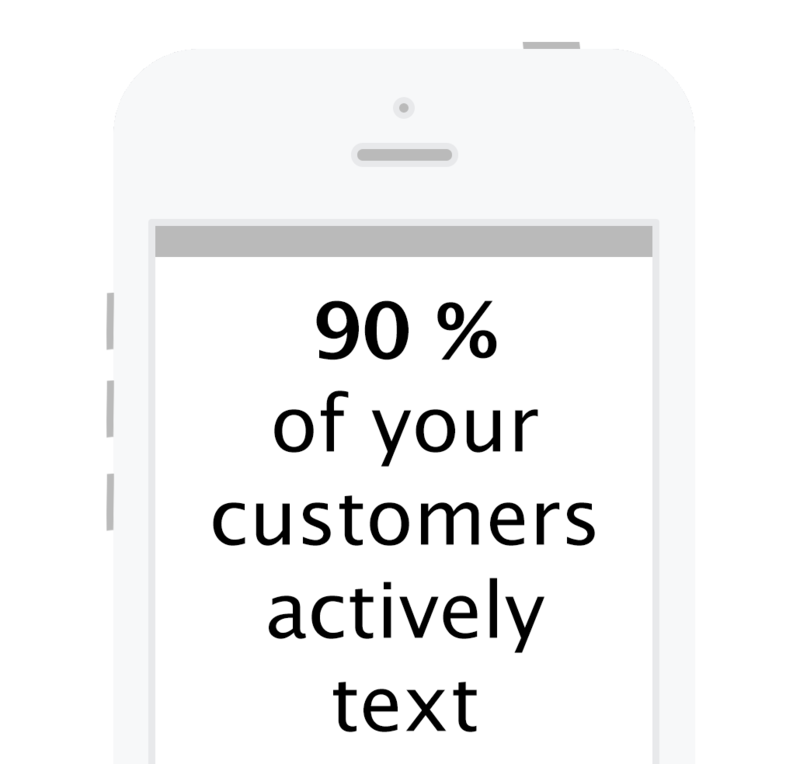 If your company currently drives traffic to your website and could use more conversions, then it is imperative that we add some mobile engagements on your site today. 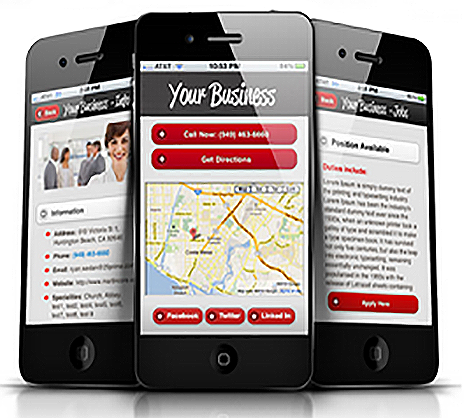 With a couple strategically placed mobile opt-in forms, we can capture more leads from your site. Then by dropping those leads into our databases for future marketing we can get them back more frequently equating to increased revenues. Looking for a way to move your brand into the next generation of marketing and improve the return-on-investment you receive from other types of marketing?